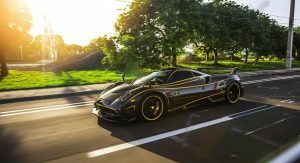 The Pagani Huayra BC has quickly become the latest must-have car for multi-millionaires throughout the United States and just a few days ago, yet another BC landed on U.S. soil. 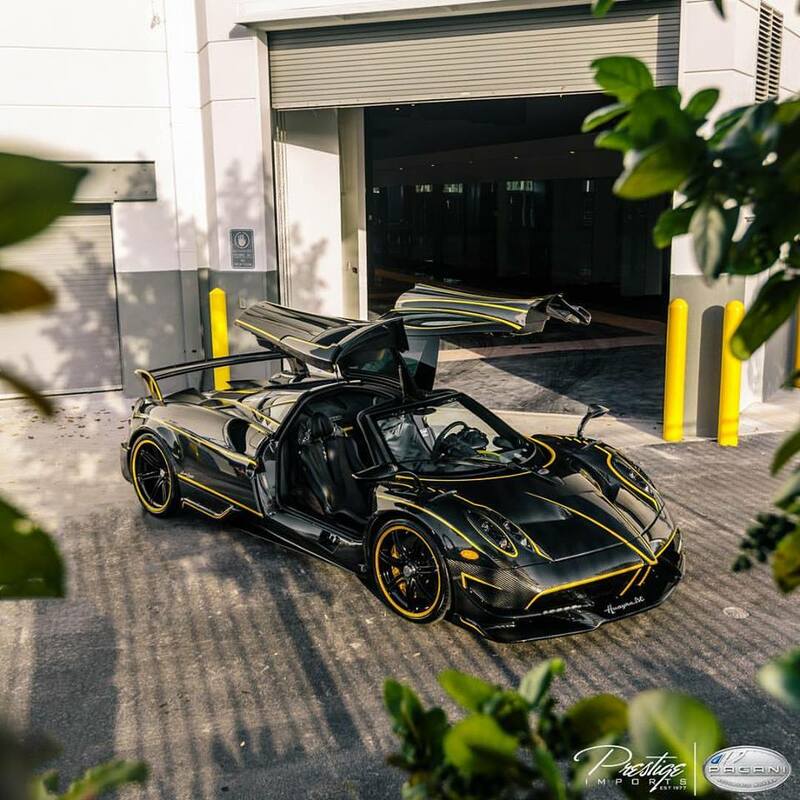 Delivered by Prestige Imports in Miami, this Huayra is one of the most intriguing we’ve seen to date, mainly because it doesn’t feature colored carbon fiber but is instead finished entirely in traditional gloss carbon. 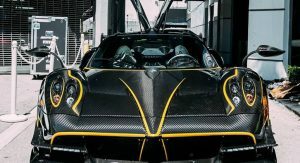 Helping to make the Italian hypercar stand out however are bright yellow pinstripes throughout the front and rear ends as well as the sides and doors. 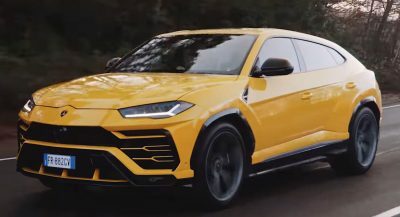 Even the wheels have yellow accents and sit over a set of yellow brake calipers. 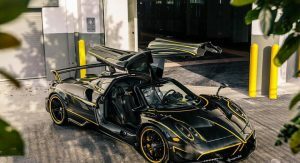 The design also closely matches the black and yellow McLaren P1 that belongs to the same owner. 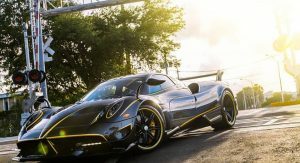 Pagani unveiled the Huayra BC at the Geneva Motor Show in 2016 and confirmed that just 20 coupes will be built, likely followed by 20 roadster variants. 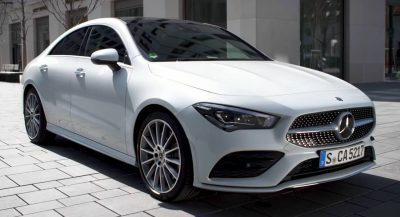 Each is fitted with a twin-turbocharged AMG 6.0-liter V12 delivering 789 hp and 811 lb-ft of torque and mated to a seven-speed automated manual transmission from Xtrac. 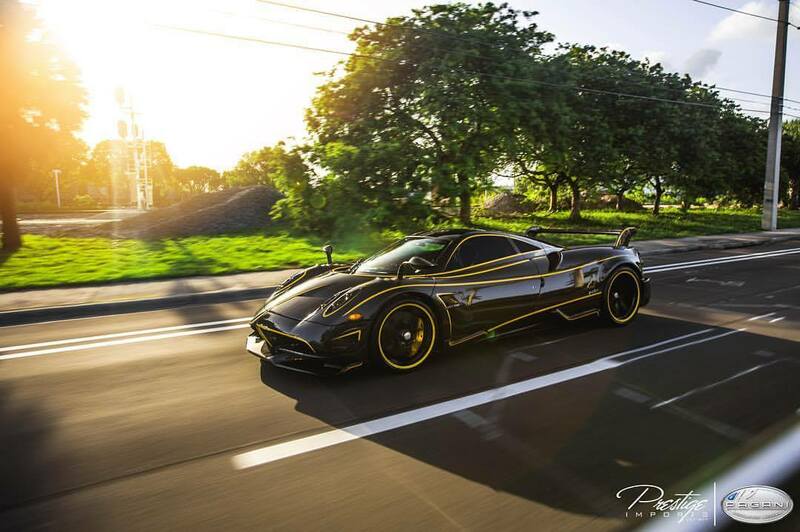 Still like the Zonda more…. 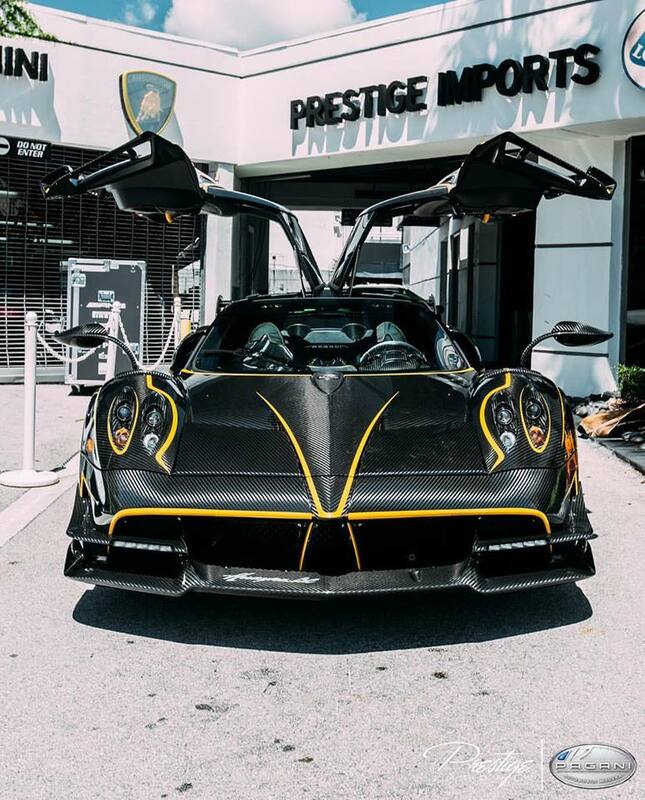 I can’t decide tbh,tho I’d say Zonda’s exterior with Huayra interior is just out of this world. 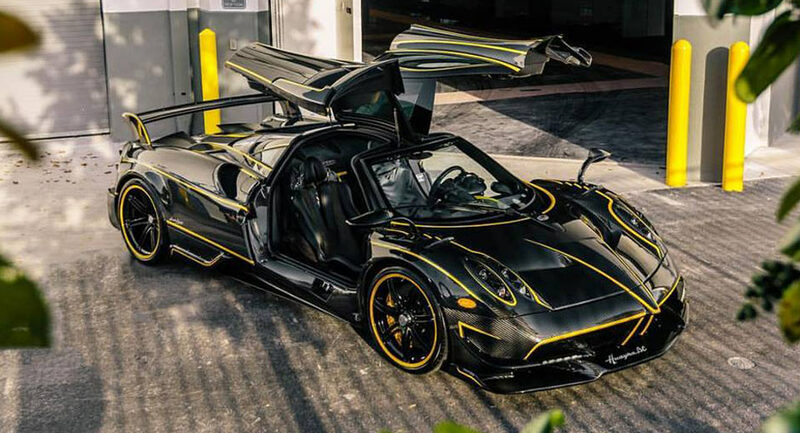 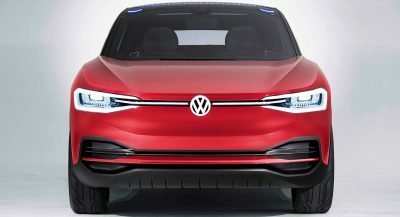 Looks like an update of George Barris’ 1960s Batmobile. 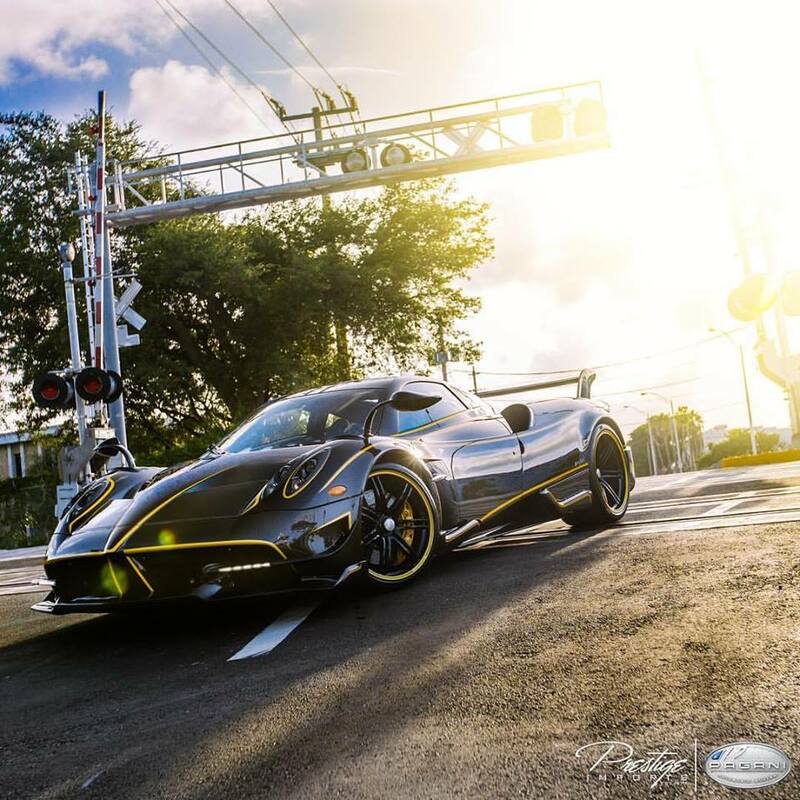 Very nice looking.